We enable the community to take an active part in the arts. Locws International is an award-winning artist-led charity established in 1999 with the aim of making art more accessible to the public. 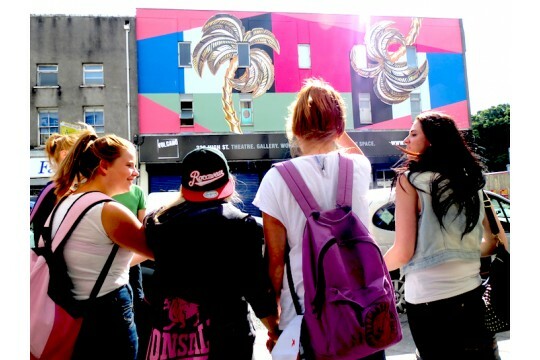 Based in Swansea, the charity delivers a range of educational projects that sees members of the community take an active part in the arts, creating their own public artworks or making their own films while learning a wide range of new skills that broaden their experiences and get them involved in the arts. 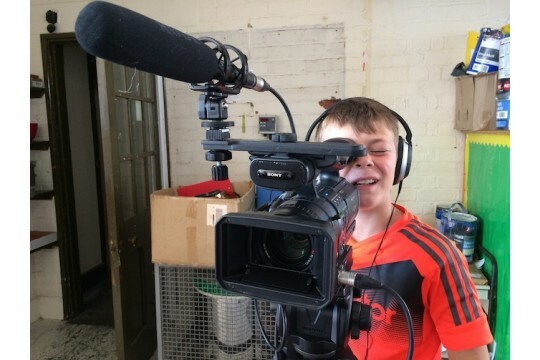 We offer opportunities for participants to gain new creative skills and accreditations, to broaden horizons, increase confidence and play a part in tackling poverty through culture. 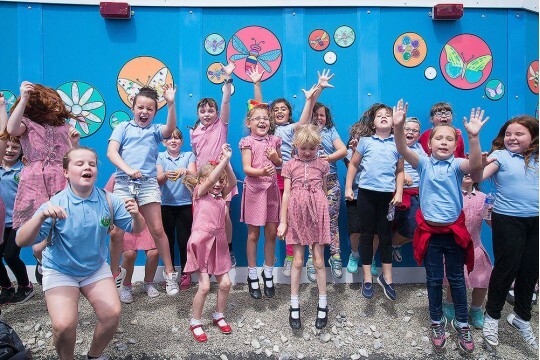 Our award-winning 'Arts Outreach and Learning Programme' has enabled thousands of people from across the district to take part in our projects, and our collaborative approach to working has enabled us to reach some of the most disadvantaged communities. Over 18 years, LOCWS International's educational, public art and outreach learning programmes have significantly encouraged and empowered people of the region to take an active part in the arts, with a key focus on accessibility and inclusion for all communities. We received the 'Lord Mayor's Ambassador Award' in 2014 in recognition of our work and were commended for our "wide reach across all communities". Helps deliver our work in the community. Means more people can take part in our projects. Helps pay for a workshop for 30 children to take part in the arts.